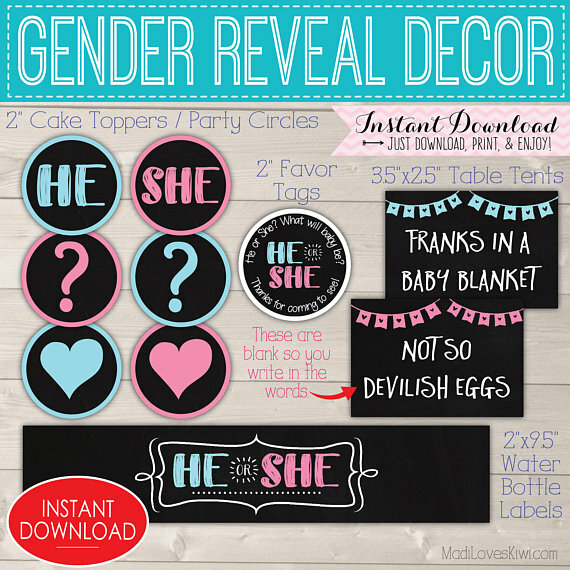 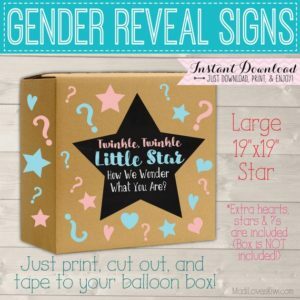 These printable He or She themed decoration kit will add the fun details that will make your Gender Reveal Party the most memorable one of the year! 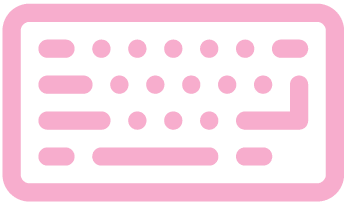 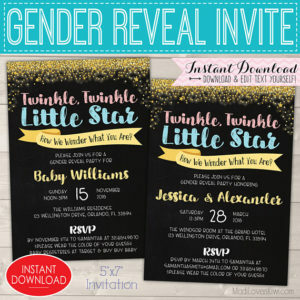 The kit includes cupcake toppers, water bottle labels, food tent cards that you can hand write and favor tags to give your goody bags a special touch! 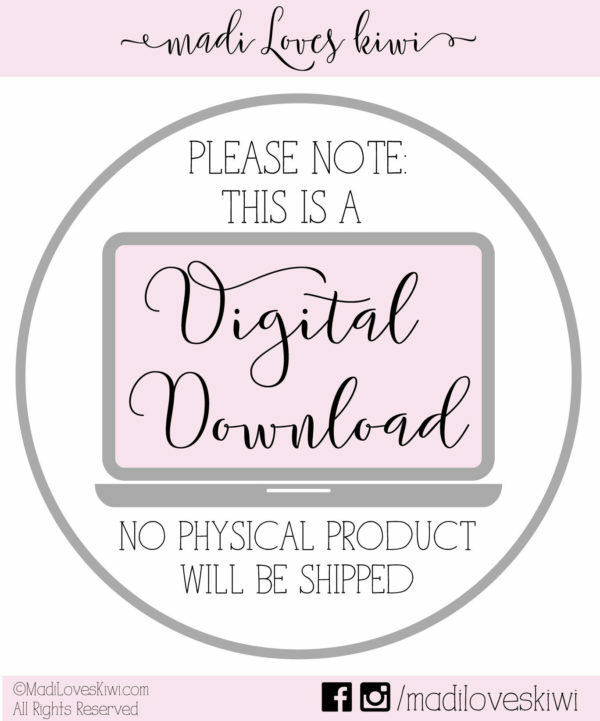 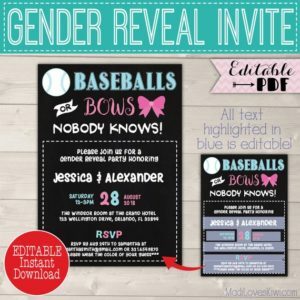 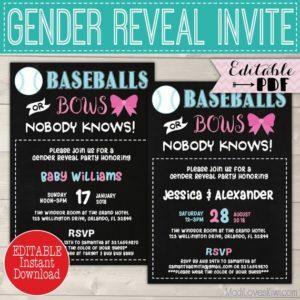 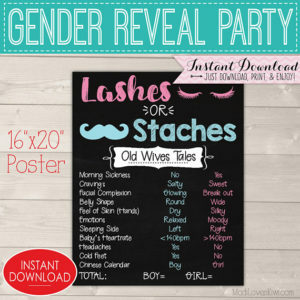 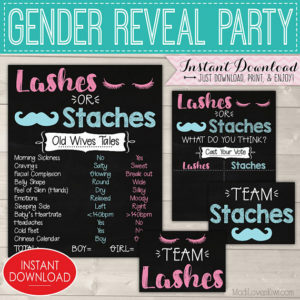 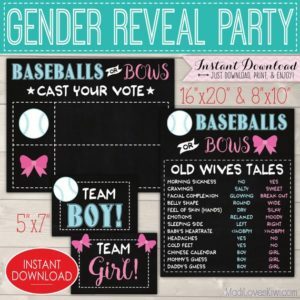 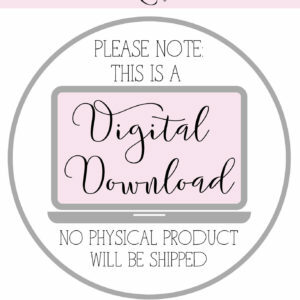 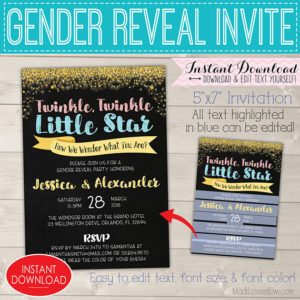 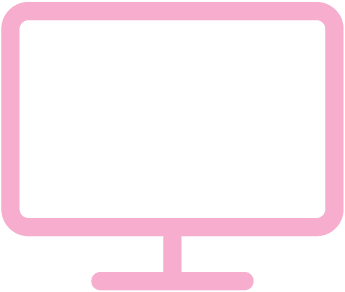 Instantly download, print and your on your way to a great gender reveal party!